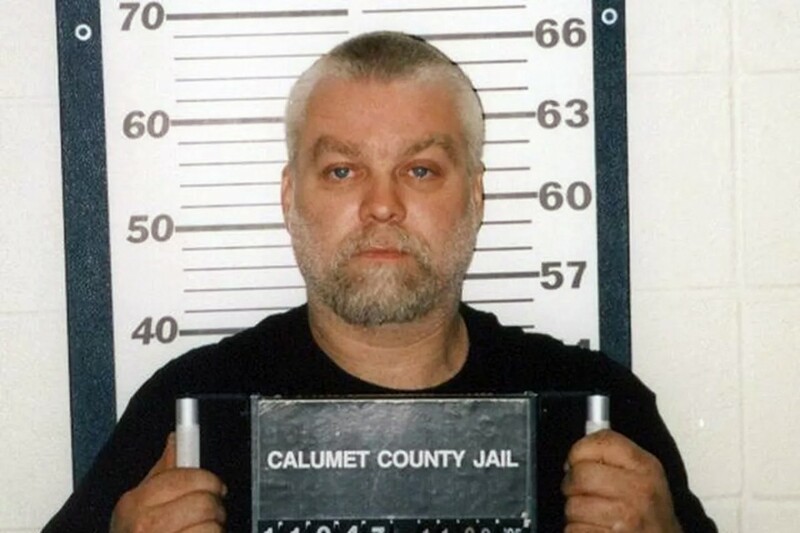 In following up on the initial installment, the new entries will delve back into the story of convicted murderer Steven Avery and his co-defendant Brendan Dassey, as their respective investigative and legal teams challenge their convictions, and the State fights to have the convictions and life sentences upheld. In addition to focusing on the demanding post-conviction process, the episodes will also provide a closer look at the emotional toll the events have taken on Avery, Dassey and their loved ones, as well as the family of the victim. Viewers will be provided with exclusive access to Avery’s new lawyer, Kathleen Zellner, and Dassey’s legal team, led by Laura Nirider and Steve Drizin, in addition to getting a look at up close and personal interactions with the families and characters close to the case. After debuting in December of last year, Season One of Netflix original Making a Murderer earned six Emmy Award Nominations. Stay tuned for more on the upcoming episodes. ← Want A Verified Twitter Account? Learn How . . .